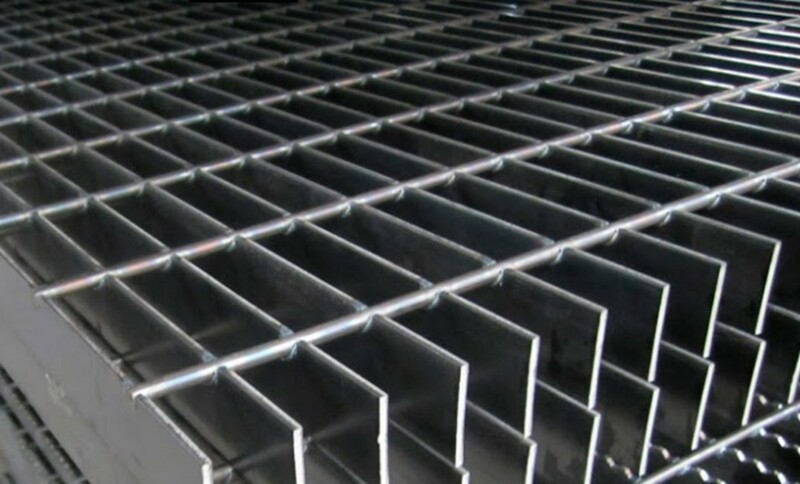 Steel Bar grating is a functional product that has been in the market for decades helping the industry in several ways, such as industrial flooring, catwalks, antiskid flooring in humid plants, among many other uses. Its contemporary look is nowadays attracting architects to use it as an architectural alternative as fence, faÁ§ade, louver, and other ornamental elements that complement a residential or urban project. Due to its diversity in uses, architects and engineers required new and better finishes to assure that the grating lasts in specific environments and projects conditions. 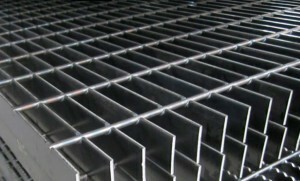 1.- Mill Finish: the panel or custom fabricated grating is delivered in its natural finish, having nothing protecting it. This finish is used when a project requires a natural steel color look, taking into account that its aspect is going to become corroded in few days (appearing oxidation in the piece). 2.- Black Paint Finish: it is about immersing the grating into a black paint kettle adding on a thick layer of special black paint. This layer protects steel from corrosion for a long period of time. This finish is not the most protective one, but still ensures that the piece does not corrodes in the short term. 3.- Powder Coating: this covering application takes place spraying atomized paint particles to steel generating a more efficient paint. This finish is superior to any other in the market. It offers a wide variety of colors, that´s why architects determine to use it in order to match colors in their architectural projects. Is recommended to hot dip galvanise the piece before powder coating it since this finishing process guarantees extending grating´s life from 5 to 10 more years. 4.- Hot Dip Galvanizing: is the best corrosion protection available in the market. 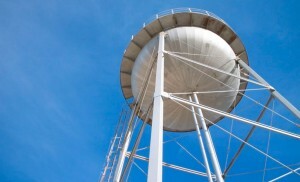 The finishing process is performed under ASTM-A-123 specifications. 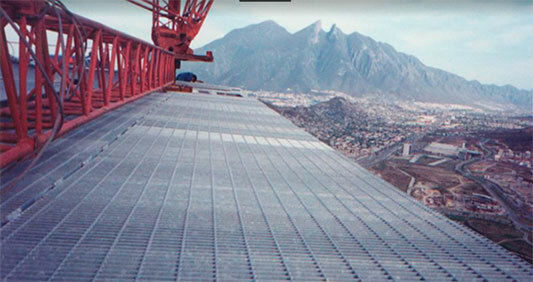 It is used for all type of projects due to its resistance to extreme conditions. Besides extending up to 60 years the life of the product, presents a modern grey finish color (since most of the covering is represented by zinc) that transmits elegance (to learn more about galvanizing click here. 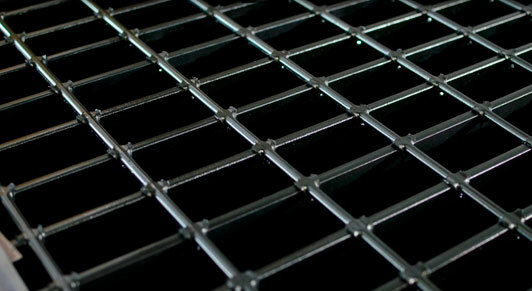 Thanks to this brief explanation of possible steel bar grating finishes you can now suggest your project manager the best alternative to guarantee durability and aesthetic to the project you’re working on. If you still have any inquiry don’t hesitate and contact an expert. Take advice with the experts!